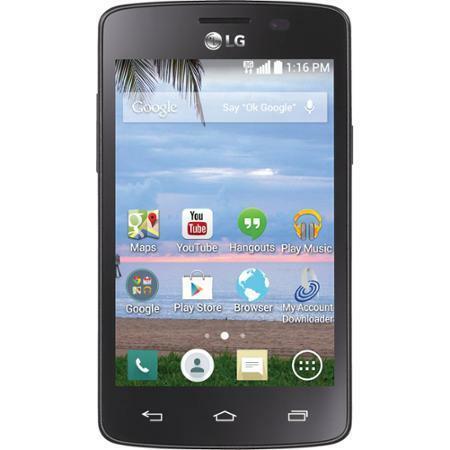 A TracFone branded LG smartphone called Lucky LG16 running on Android is now listed with a price tag of $9.82 at Wal-Mart. 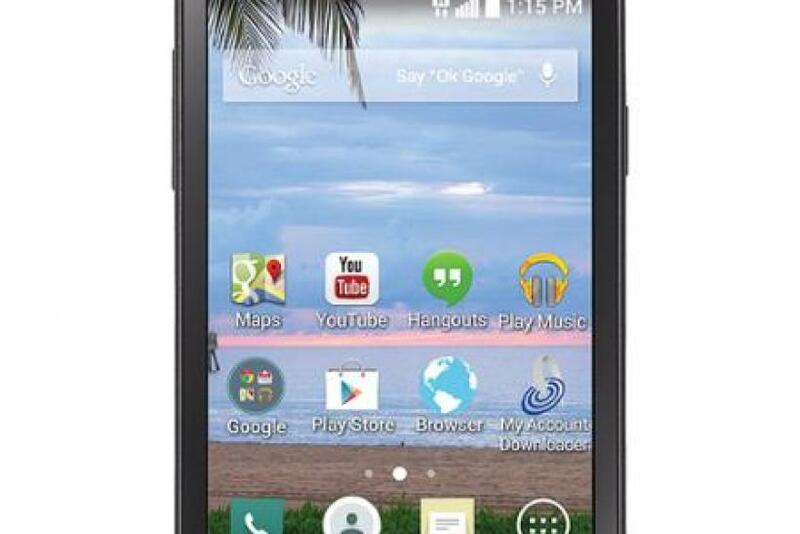 The other smartphone that is available with a same price tag on Wal-Mart is the TracFone LGL15G Sunrise. Both the handsets can be availed with free shipping if customers have placed an order of more than $50 with the retailer. The TracFone LG15G Sunrise Prepaid smartphone has a 3.8-inch display screen. It is powered by a dual-core processor that delivers a maximum speed of 1.2 GHz along with 512 MB of RAM. The handset features Android 4.4 KitKat and comes with 4 GB of microSD card. On its external storage, users can add up to 32 GB of microSD card. The rear side features a 3-megapixel camera. It offers connectivity features like 3G, Wi-Fi, v4.0 and Bluetooth. The battery of the device delivers a talk time of up to 7 hours and a standby time of 9.9 days. The TracFone LG Prepaid Lucky LG16 Smartphone also features a 3.8-inch display, 1.2 GHz dual-core processor, a 512 MB RAM, a 4 GB microSD card and supports up to 32 GB of microSD card on its additional storage. Other features include 3-megapixel camera, 3G, Wi-Fi and v4.0 Bluetooth. It offers a talktime of 7.3 hours and a standby time of 9.9 hours. At a very low price of $9.82, both the handsets allow users to access millions of apps listed on Google Play Store. According to Fortune, Amazon is selling the same handsets with a price tag of $50. On Wal-Mart, both handsets are made available with discounted pricing and are locked to TracFone prepaid service provider. Android Authority has reported that in the recent past several manufacturers have dropped the prices of their smartphones in order to keep up with the fierce competition in the industry. A recent Canaccord Genuity research for Q3 2015 has revealed that Apple has made huge profits in the smartphone industry by achieving 94 percent profits. The other brands have either done no good business or suffering losses.